Looking for fun? Join us today for Chair Volleyball! 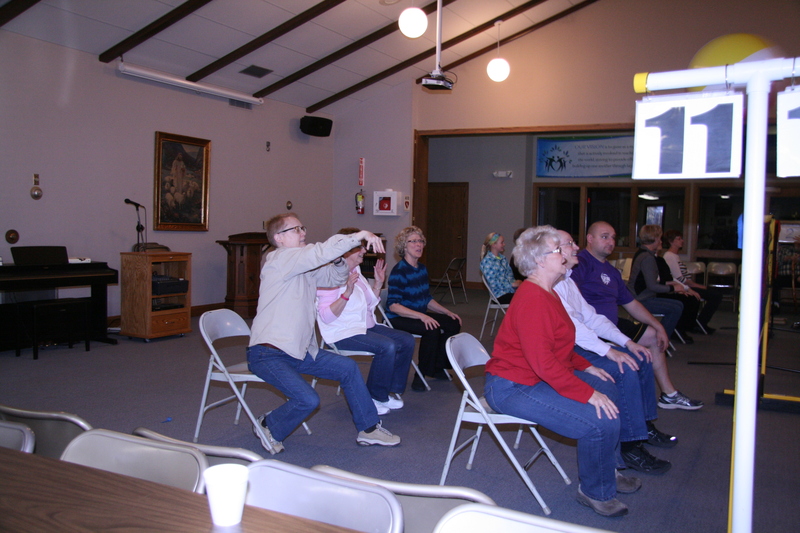 If you are looking for something fun, join us this afternoon (Sunday, Aug. 28th) for a rousing game of Chair Volleyball. The competition will begin at 4:30 pm (note corrected time!!) at Hope United Methodist Church in Pocahontas. What is the church? Here is a brief review. We invite you to worship with us. Hope UMC – Pocahontas, Havelock & Plover. Sunday at 8:00 a.m. in Plover and 9:30 a.m. in Pocahontas. Come just as you are. Now’s the Time to get Back to Church. We invite you to worship with us tomorrow, Sunday at 8:00 a.m. in Plover and 9:30 a.m. in Pocahontas. Come Just as You Are. 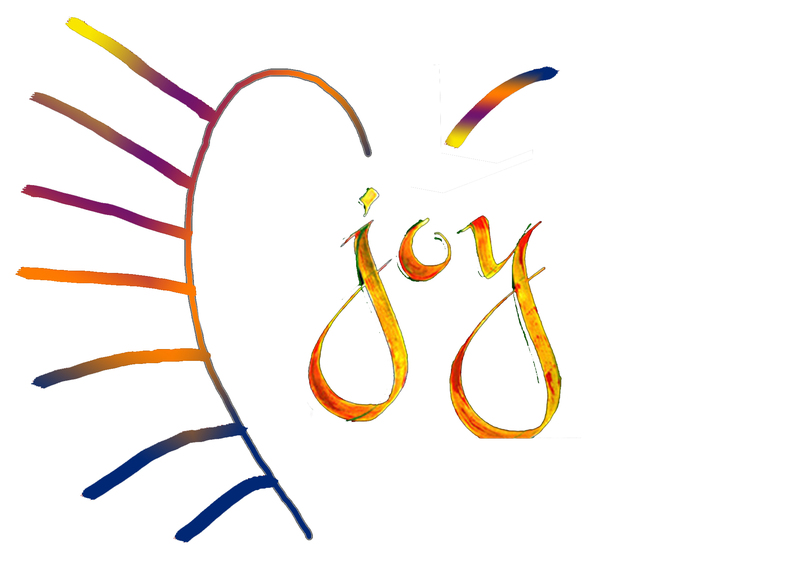 The officers of Hope United Methodist Women are ready to launch the new online circle, Joy (Jesus-Others-You) Circle. If you are a member or friend of Hope United Methodist Church and not currently an active member of a circle group, this may be the “circle” for you. There are no costs associated with this circle or additional commitments. Pledges and special offerings are strictly optional. The officers of Hope UMW just want you to have another connection to Hope UMC. A few times a year you would receive a Joy Circle email. It will contain a scripture, devotion or meditation, a UMW update, and what is happening with our local UMW. Just open the attachment and you are on your way to Joy Circle. If you are interested in receiving the emails, just let the church office know your current email address by emailing hopeumc@evertek.net or by calling 712-335-3663. If you know of someone who would like to be a part of this online circle, again just reply to the church office with an email address for that person. Thank you for your time and commitment to Hope UMW. We hope that you enjoy this new venture. May the Lord bless you and keep you until we meet again. What is the Shift From “”Membership to “Discipleship” all about? We invite you to worship with us at Hope UMC Sundays at 8:00 a.m. in Plover or 9:30 a.m. in Pocahontas. Join us for the Shift! Now is the Time to Come Home to God who loves you beyond measure. We invite you to worship with us at Hope UMC, Sunday at 8:00 a.m. in Plover or 9:30 a.m. in Pocahontas. Our message today was on making the “Shift” from worship being an event (simply committing one hour on Sunday) to worship as a lifetstyle (how we act the rest of the 167 hours each week!). We need to begin that shift today and make worship be an on-going expression of our daily living. Our actions throughout the week need to be centered on God, and not just about us! We need to focus our energy on giving praise and thanksgiving to our heavenly Father. If we do, we will be ready for whatever the world has for us, and we will never be alone! 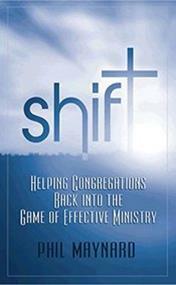 Join us each Sunday @ 8:00 a.m. in Plover or 9:30 a.m. in Pocahontas as our Shift series continues. to extend the HOPE of the church! We welcome you back to worship at Hope United Methodist Church. Sundays at 8:00 a.m. in Plover or 9:30 a.m. in Pocahontas. Are You ready to make the Shift? Hope to see you there! For a short synopsis of the book, check out the Amazon summary here! And if you want to get the best deal for your dollar, NOW IS THE TIME to purchase your supplies for the Back to School Kits for the upcoming Ingathering Kits. There are exceptional deals on these items during the back-to-school sales, so we can spend less and give more to help others. And don’t forget that Upper Des Moines is also accepting back to school supplies to help those in our community who need a little extra help for their families. 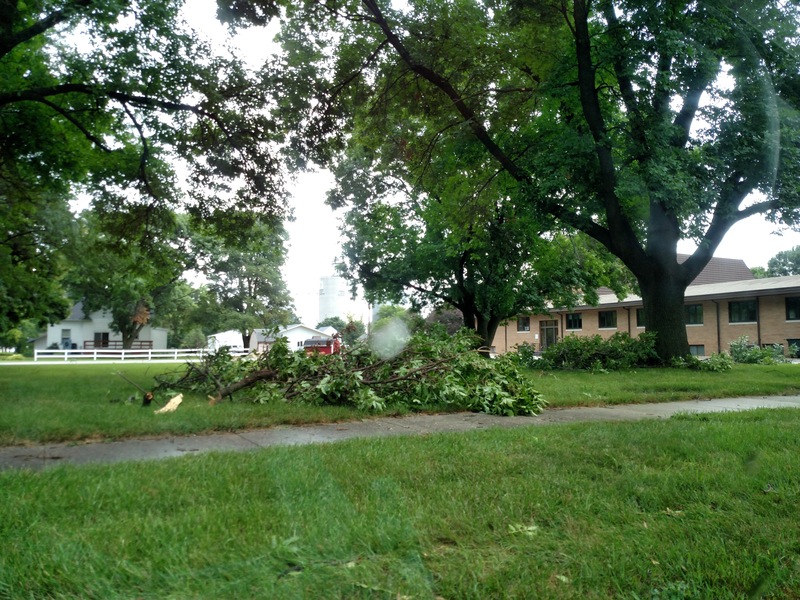 Tree clean-up Friday morning, weather permitting! The storm downed a lot of branches at the Poky Center this morning, so LOTS OF HANDS MAKE LIGHT WORK!! If you are available tomorrow (Friday, Aug. 9th) morning at 9:00 a.m. to assist in cleaning up our Pocahontas Center yard and parking lot, it would be greatly appreciated. The storm left a trail… the rain date will be Saturday at 9:00 a.m.